CEO Eric Crowell says that getting out in the community is vital to a health system’s success. UnityPoint Health–Des Moines is one of three Iowa hospital organizations collaborating with their county health department to improve community health. 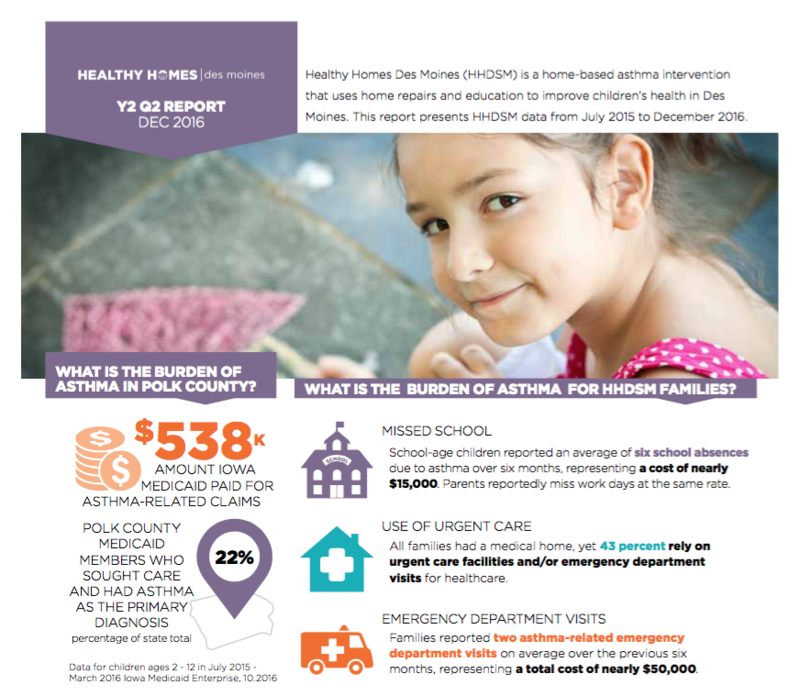 The collaborative — Healthy Homes East Bank of Des Moines — also includes Broadlawns Medical System and Mercy Medical Center, and recently was awarded a grant from the BUILD Health Challenge consortium to combat childhood asthma. What is driving UnityPoint–Des Moines to partner with two other area hospitals as members of a community health-focused collaborative? CROWELL: Our end game is healthier and safe homes, neighborhoods and communities. Ensuring that people have the right food, the right home, a safe environment, a good education. Let me give you an example. When we looked at our targets for readmissions to the hospital, we learned that the key determinants aren’t always what we do in the hospital. It’s how good we do follow-up care after discharge. Does home care help with medication reconciliation, so that patients aren’t mixing the wrong medications and winding up back in the emergency department? UnityPoint has done a good job of limiting readmissions and I would argue that’s because we figured out that we have to work out in the community and connect all those points of care. Is it unusual to work with competing hospitals on a project of this sort? CROWELL: It’s not typical. But it’s not atypical for UnityPoint to reach out to try to gain a better understanding of the determinants of health. 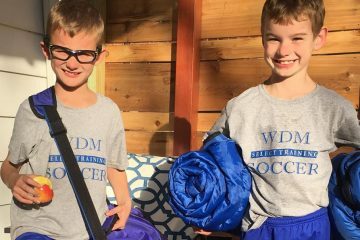 Paige Moore (UnityPoint Health–Des Moines’ manager of community and patient engagement) brought this opportunity to us, reviewed it with our board. We felt we needed to do more on this, where we’re involved in the social determinants of health, because that’s how we’ll bend the per member per month cost curve in our population health management. Were there any awkward moments in dealing with the other two hospitals? CROWELL: You know, there weren’t. And maybe it’s Des Moines. I don’t know how much you know about Des Moines, Iowa. We’ve been winning a lot of national awards because all of us say “yes,” and we work together. We set aside some of the competitive angles and try to improve the health of the community. We enjoy a great working relationship with the Mercy health system and with Broadlawns. And, quite frankly, we need to do more of this, where we’re working in the community.